You can earn books for our school library by shopping at our Lincoln Ave. gem, Hicklebee’s! When you make a purchase, simply let them know that you’d like Willow Glen Elementary to receive credit. Points are accumulated and coupons are given to our librarian to purchase books. Not sure they have the book you need? 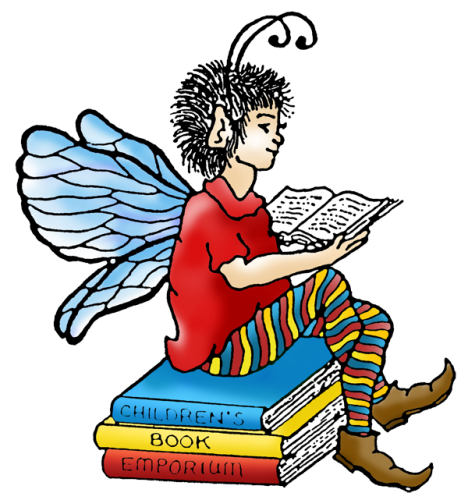 You can order books ahead of time through Hicklebees’ website. They have a growing section of adult books as well! Shop at Amazon, Earn Money for the PTA!